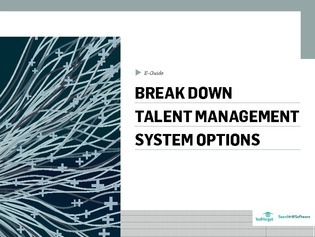 Know what you want out of your talent management system. Once it’s installed, your employees will care a lot if it doesn’t meet expectations. In this expert e-guide, break down the differences between different offerings and find the right package of HR software that will keep your employees happy.